I hope you enjoy the lovely items featured. 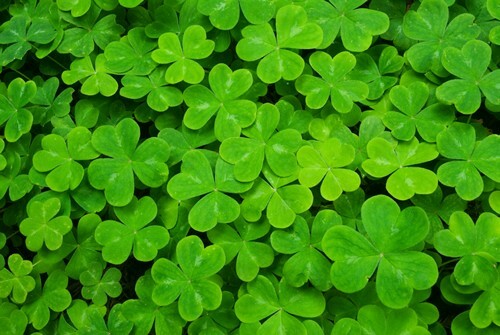 Anyone will feel lucky to receive one as a St. Patrick’s Day gift! I hope you enjoyed each and every one of these unique handmade creations, perfect for St. Patrick's Day gift giving! If you would like to make my day and the day of the talented artists featured, please leave a blog comment. And any promotion you can do will be greatly appreciated. Thanks! 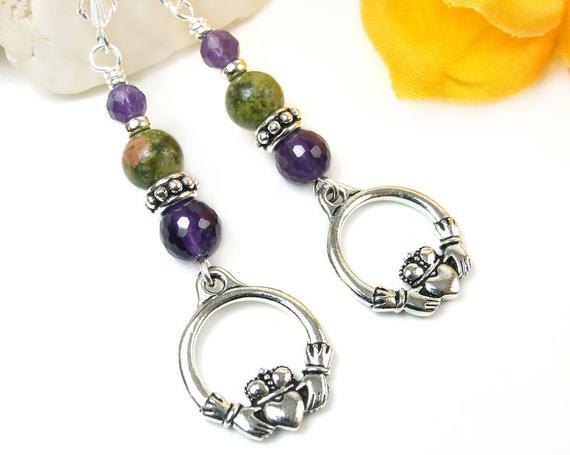 Thank you, Catherine, for including my bracelet and earrings set with these beautiful green creations. Shared. 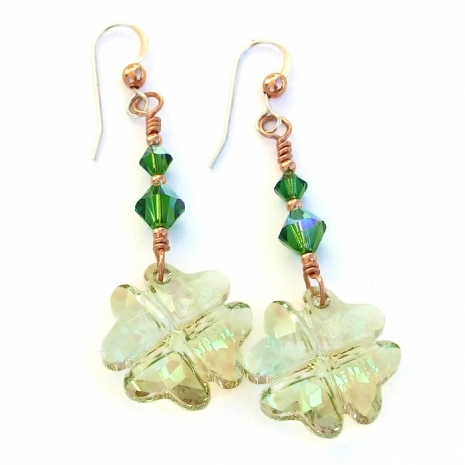 Such a lovely St Patrick's Day collection of handmade! 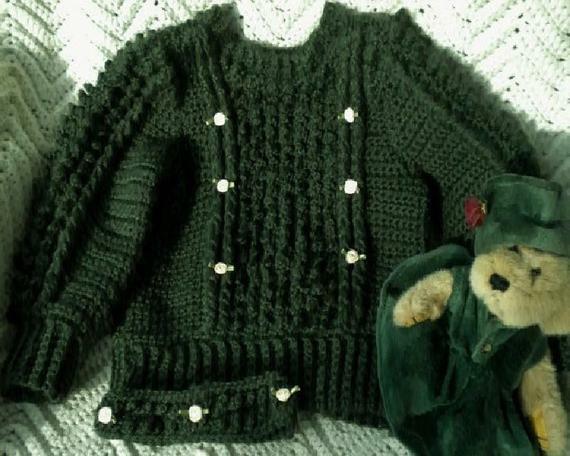 Will be pinning and tweeting the blog and all the wonderful handmade items. Thanks again, and again, Happy Birthday to the Moose Boy! 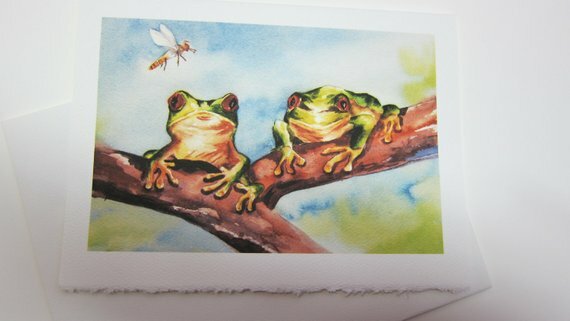 Thanks so much Catherine for the promotion and including my frogs in this delightful posting. 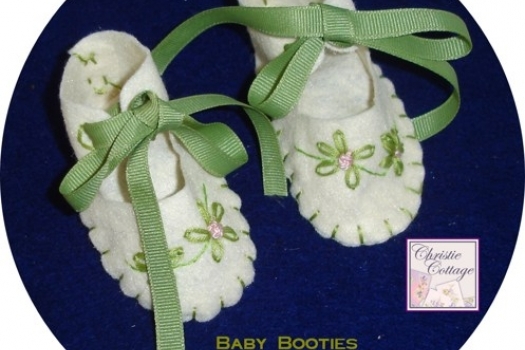 I have clicked on each post and etsy won't let me scroll down to tweet or pin. Never had this happen before, maybe it is my computer. Having to tweet direct and copy paste the description. Was able to tweet and pin. Thanks for letting me know, Roxanne! Hello Catherine! 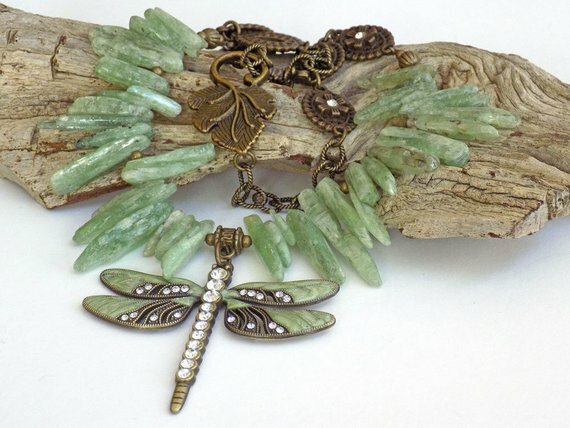 Thanks so much for including my dragonfly necklace is your lovely St. Patrick's Day post! Shared.